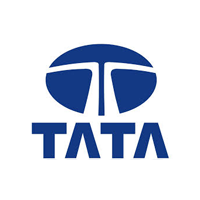 Tata is an Indian brand that boats of quality at a great price point. The Manza sedan starts at P690,000 while the Xenon is a good-value pickup at P830,000. The Tata Philippines price list 2016 gives you the whole lineup that can help you choose your next everyday ride or for an addition to your fleet.